Don't miss Lord Huron at The Criterion in Oklahoma City for a special evening of indie folk rock. This Michigan-born, Los Angeles-based group formed in 2010, releasing their first studio album "Lonesome Dreams" in 2012. Inspired by life's many mysteries for their third album, "Vide Noir" was completed in 2018. 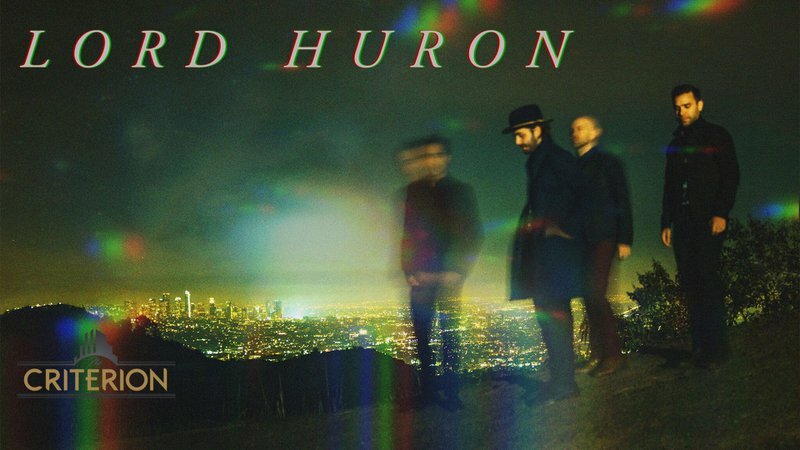 Lord Huron will be joined by Orville Peck, an enigmatic artist with a psychedelic cowboy persona. Enjoy brand new music at this intriguing show in OKC. $30-50 While every effort has been made to ensure the accuracy of the pricing listed above, prices are subject to change without notice.